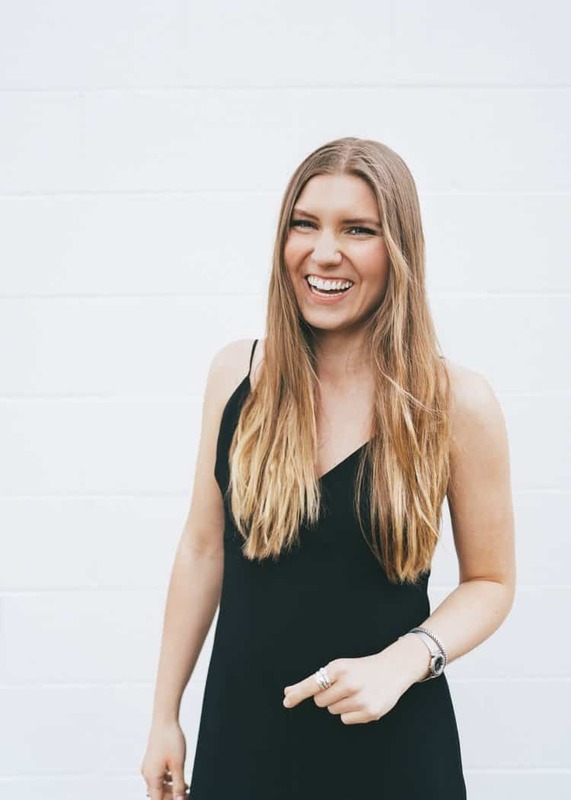 My today’s guest is Kelly Trach who is an author, life coach, and podcast host that teaches people how to live their best life. Her work focuses on mastering your mindset, overcoming your self-limiting beliefs, ditching the inner critic and becoming who you really are. Her philosophy is that if you get the inner work right first, the outside falls into place. How to start doing things AND TAKE ACTION? Visualization and all the other amazing things! If you start with the inside work, the outside will fall into place.